Made with 100% natural and fresh young coconut water, Vita Coco contains 5 naturally occurring essential electrolytes, more potassium than two bananas (don't tell the monkeys), no added sugar, no fat and no cholesterol. 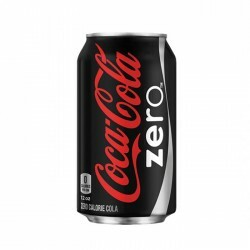 100% Pure Natural Coconut Water. 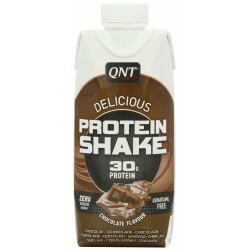 Suitable for vegetarian, vegan and gluten free diets. 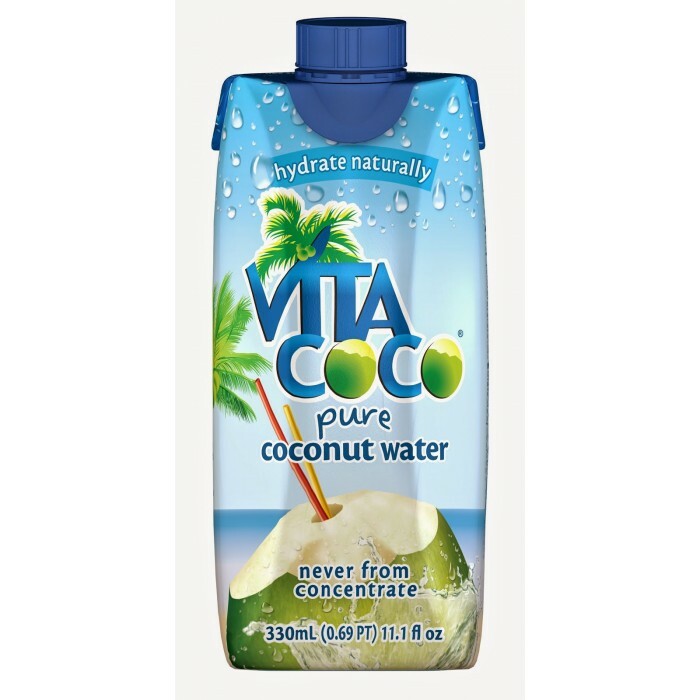 This is Vita Coco Pure Coconut Water 12 x 330ml Case Shot. 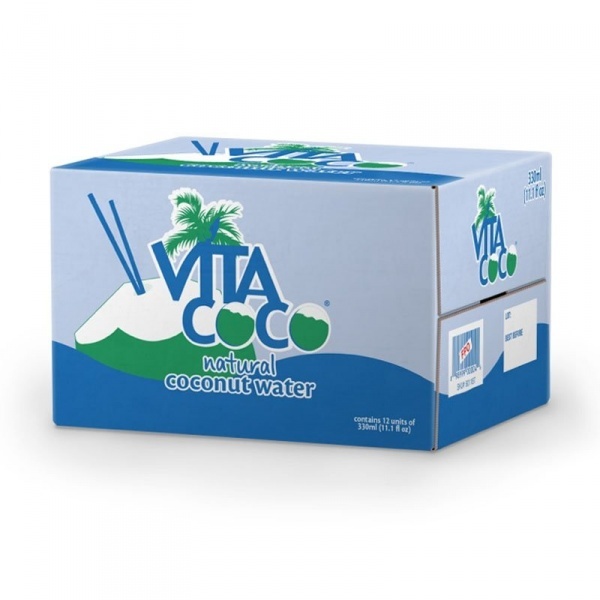 We are one of the top distributors for vita coco in the UK, we supply many shops and many business facilities with vita coco coconut water. 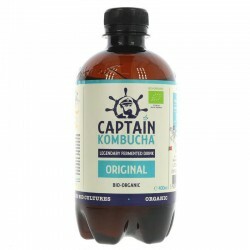 There is a huge demand for coconut water and vita coco is one of the top selling coconut water products across the world. 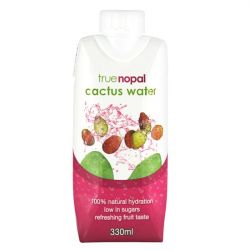 We do supply and distribute other branded coconut water, but it does not sell as well as vita coco coconut water. 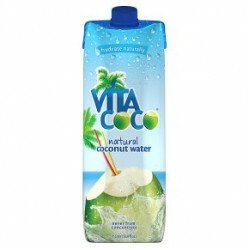 Vita coco is a great hydration coconut water drink which is well enjoyed chilled and loved by many people globally. Who do we supply our wholesale vita coco to?